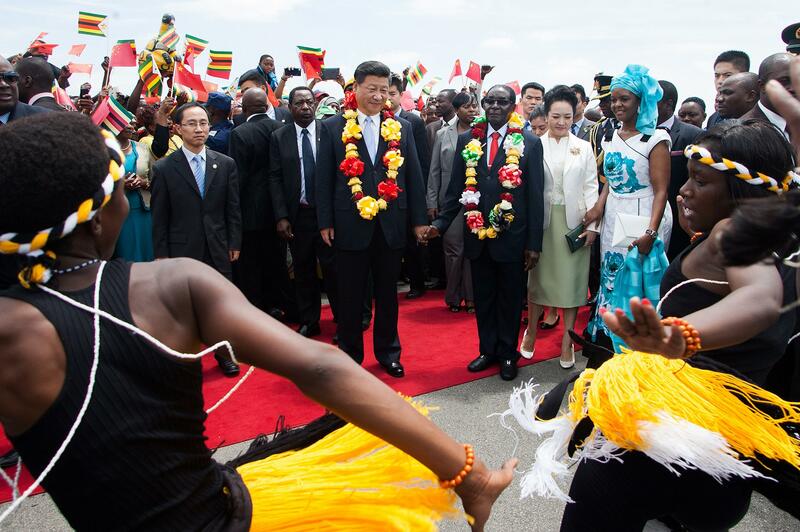 Chinese President Xi Jinping kicked off his five-day Africa tour from Zimbabwe Tuesday, receiving a warm welcome in the African nation that counts China as its biggest foreign investor. A slew of deals for power plants, infrastructure and agriculture projects are expected to be announced during Xi’s visit to the continent, which houses some of the most impoverished nations in the world. In Zimbabwe's capital city Harare, Xi and Zimbabwe's President Robert Mugabe -- who has been internationally criticized for failing to curb human rights abuses in the country -- held talks and oversaw the signing of 10 agreements and memorandums of understanding covering energy, aviation, telecommunications and investment promotion deals to shore up Zimbabwe's floundering economy. 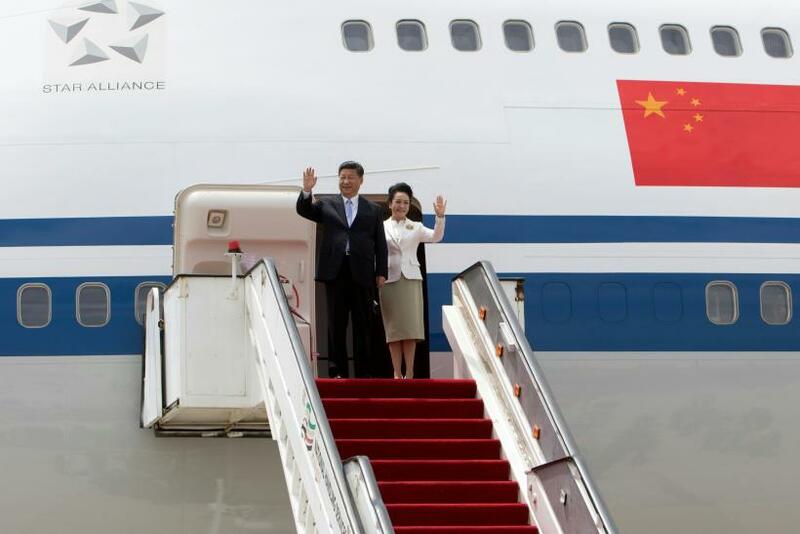 During his visit, Xi is also scheduled to meet South Africa’s President Jacob Zuma and co-chair a two-day summit between China and African countries in Johannesburg. Despite a recent drop in Chinese investment in Africa -- which fell 40 percent in the first half of 2015 as Chinese demand cooled -- it still remains Africa’s largest trading partner. Trade volume between them amounted to $220 billion in 2014, up from just $10 billion in 2000, according to China’s state news agency Xinhua. However, China’s “cheque book” approach to doing business in Africa -- a term that refers to its practice of lending money to African countries to largely benefit its own construction companies -- has faced criticism from the European Union and the U.S. who accuse Beijing of turning a blind eye to conflicts and human rights abuses in the continent. In addition to bolstering economic ties and investing in infrastructure projects, China has been expanding its role in boosting the strife-torn continent’s security. Recently, Xi pledged $100 million in aid to the African Union to support the building of a standby force -- a sign of growing Chinese influence in the region.